Psyconnection crew and Agitato records are excited to reveal the 'Psyconnection Compilation'. 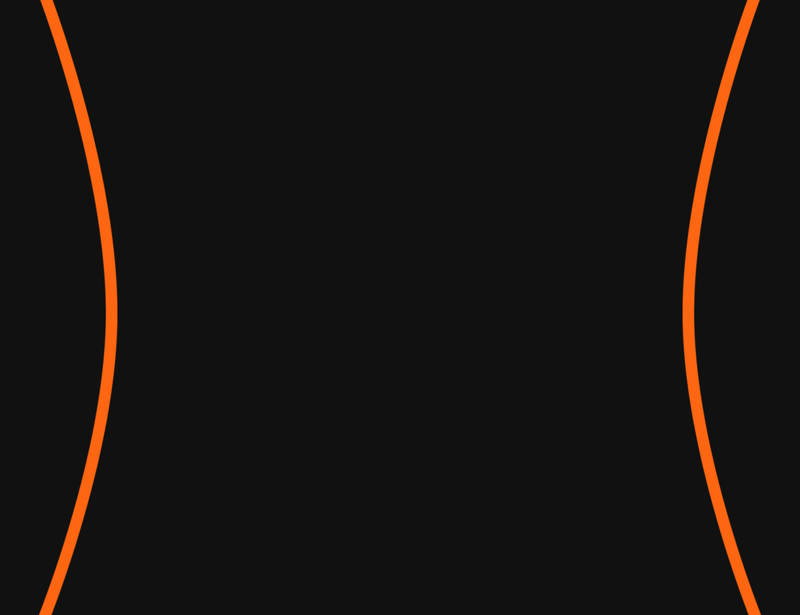 Knockout collaboration, that stands out with its fancy list of artists who are involved in the project. 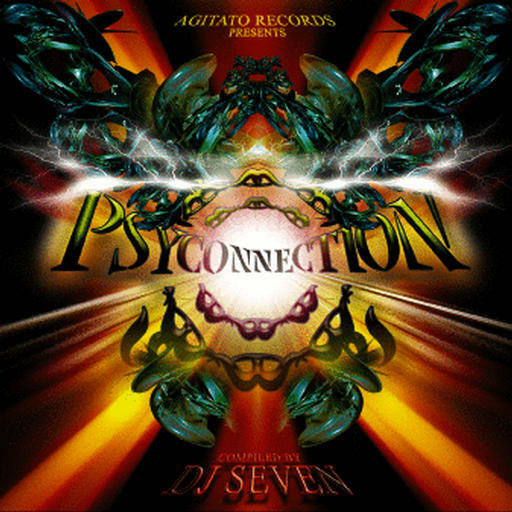 'Psyconnection' V/A is compiled by Dj Seven, Psyconnection crew resident. All tunes are previously unreleased and freshly squeezed and gathered for this compilation.The prophecy behind this V/A carries the vision of Psyconnection crew events, its magical vibes and full-on super heroes' line ups. This compilation is your personal direct connection to the global Psy energy sources.